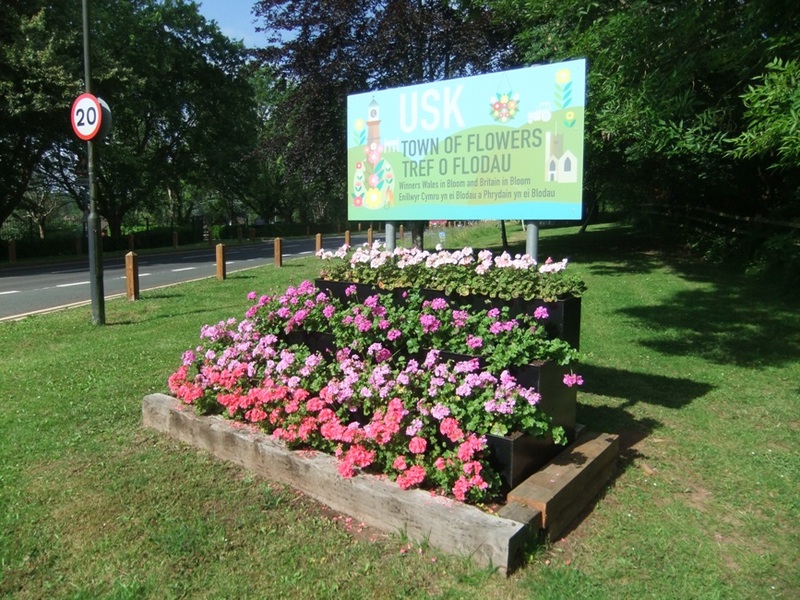 Usk is an attractive small town located by the river of the same name in Monmouthshire, South Wales, UK. It has a good choice of pubs, cafes, restaurants and antique shops and is a favourite spot for visitors, being famous for its floral displays. This Website provides 21 walk itineraries of varying length, 3 photo albums (town, country and winter), some interactive elements, details of where to eat and drink and much more.